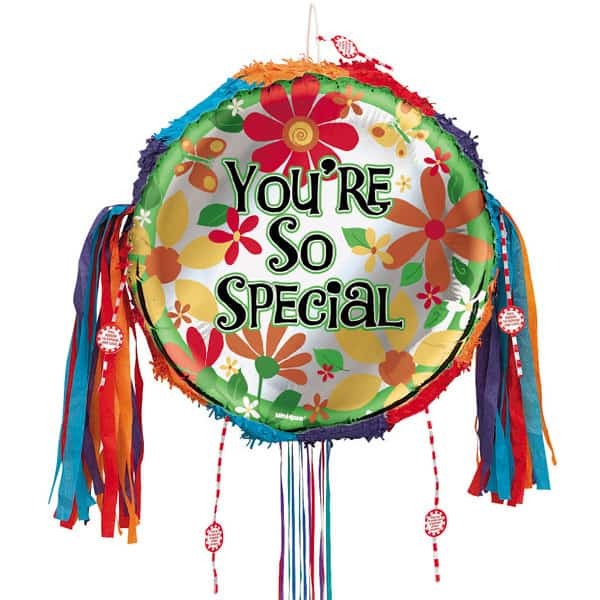 You are so Special Pull String Pinata Sold Single Dimensions: Diameter: 19 Inch (48cm) Depth: 4.4 Inch (11cm) Drum Pinata has 12 individual pull strings. One magic string opens the pinata. 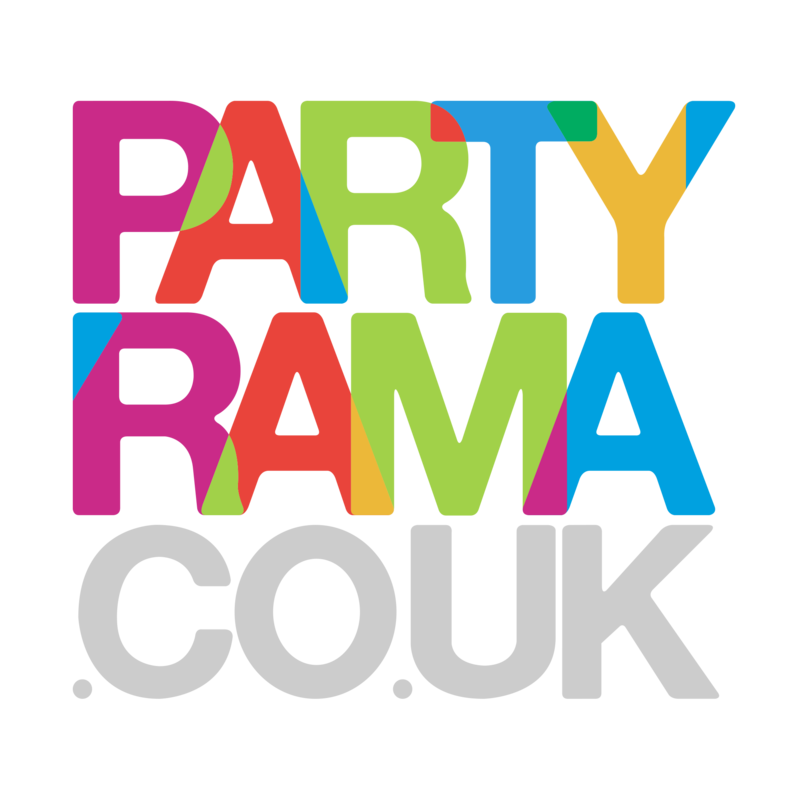 Perfect for all Theme Parties. It is Empty, Needs Pinata Fillers.